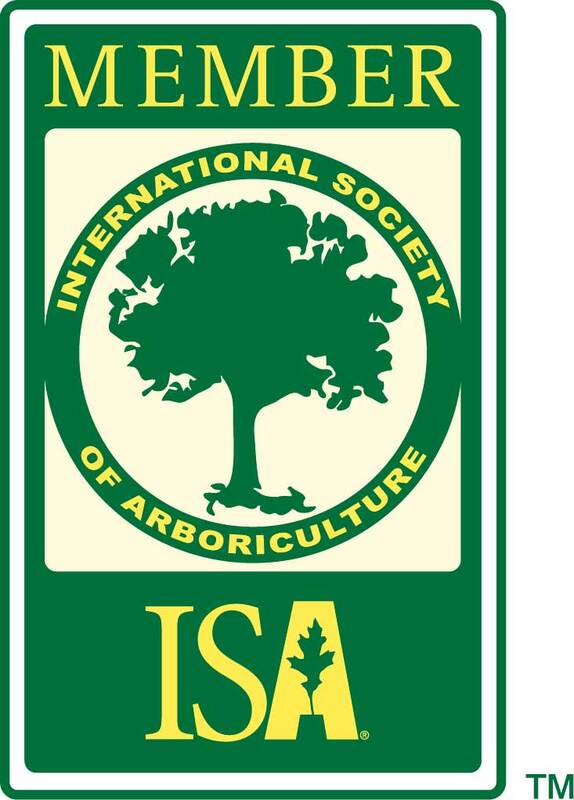 Our work is based on meeting the standards that the International Society of Arboriculture puts into place regarding the ANSI-A133 standards. 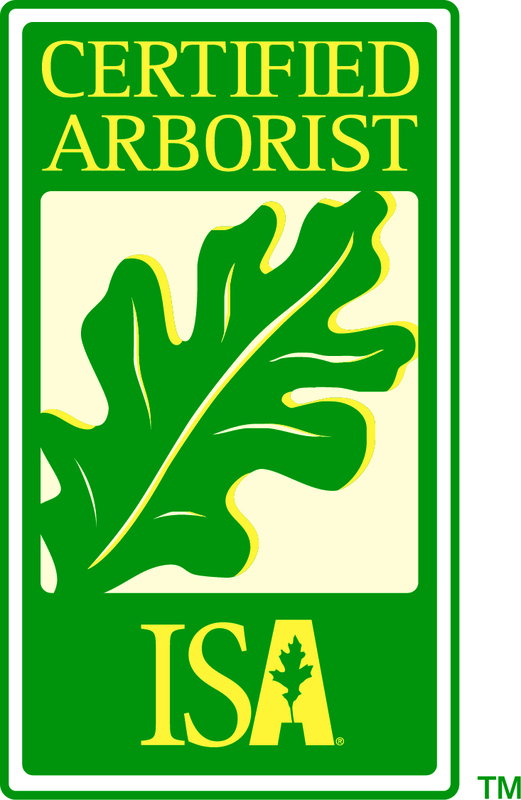 ANSI-A133 are the American National Standards Institute, rules A133 covering proper tree trimming and removal. Spring Special - Limited Time Discount! For our other property services, we provide: Commercial lot snow removal and Sprinkler startup & winterization, and much more. We strive to be an all-around source for what you need so you can have a safe and beautiful lawn year-round. If you're interested in teaming up with our specialists, reach out anytime (we're open 24/7) by calling 307-577-5205. If you're on the hunt for a good tree service company, you should make sure to choose a crew that takes pride in what they do. Capshaw Tree Service is comprised of a small number of individuals who strive to provide big results for our clients. Our specialists are thoughtful, honest and hardworking. You won't be left with a big bill or a big mess; you'll be left with a full wallet and a smile on your face. Call us to speak with our Capshaw team for residential and commercial tree services right away. I have used Capshaw Tree service for several years. They fertilize my trees annually and treat them as needed for insects, fungus etc. Their employees are always professional and courteous and willing to answer my questions and address my concerns. I definitely appreciate their expertise and would recommend them highly! Called them Monday morning about serious tree problem. Yesterday, they rolled in; took down a large, double-trunk Ponderosa pine, surrounded by houses, fences and power lines; and when I got home, you couldn't tell they had been there, except the tree was gone. Price was great, crew was great, and I highly recommend them! Capshaw Tree Service trimmed two large trees in my front yard. They did a great job: they were professional, fast, did an excellent clean up, and for $150 dollars less than another local tree service. I would recommend calling Capshaw for an estimate before using any other local tree service! Thank you! They did an outstanding job! I left for work, and by the time I got home, my backyard looked fantastic and the trees on the side of my house were trimmed and looked great! They got the job done by the time they said they would and for a great price. I would highly recommend them!